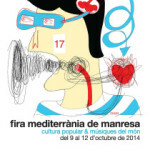 We are pleased to announce this year’s Fira Mediterrània Manresa speed-dating event. What does it involve? 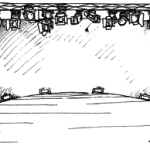 Speed dating comprises two-hourly sessions of 15-minute meetings between event booking agents and media professionals, representatives, or producers. The goal of speed dating is to facilitate contact between professionals registered at Fira, and to boost business opportunities. How to book a speed date meeting? To book meetings, you need to be registered at Fira and send an email to this email address with the list of event booking agents and media representatives you would like to have a meeting with. The subject heading should include the text “MEETING REQUEST: your name”. Meetings will be allocated in the order that booking requests are made. Once all available time slots for meetings have been filled up, no further meetings can be allocated. So, hurry up and book your slot; don’t miss out! 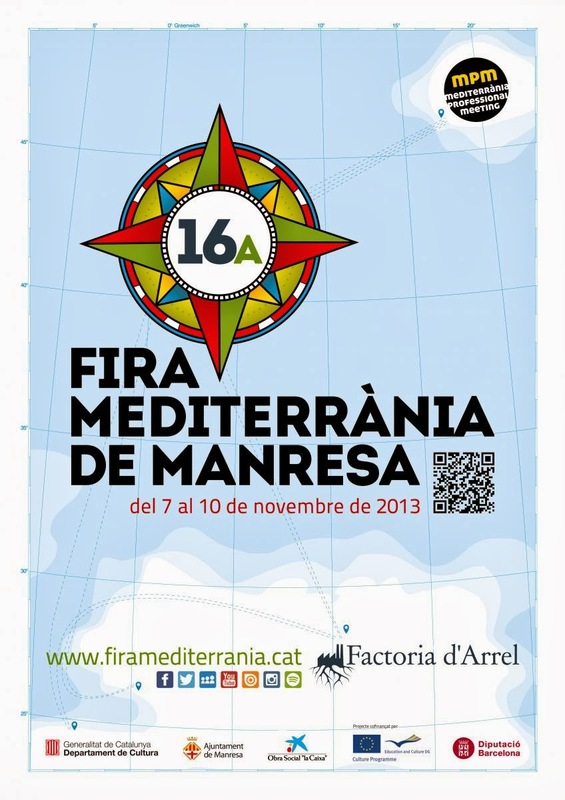 Before Fira starts, we will notify you of the definitive meeting timetable for the two hours of each session. For all further queries, please send an email to this email address. Enjoy Fira and see you soon!